Just a couple of good ol' Kentucky boys that love putting on a good show. 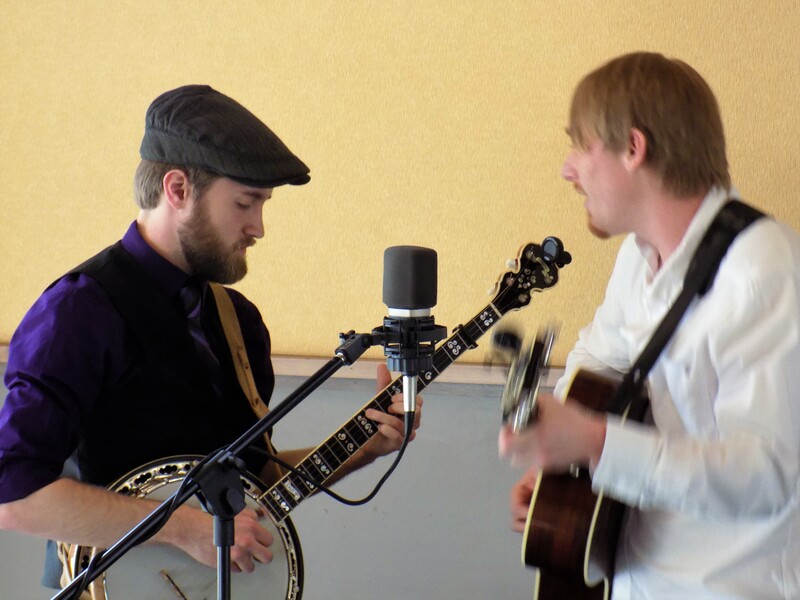 We play all the classic tunes from Bill Monroe, The Stanley Brothers, Flatt and Scruggs and so on. 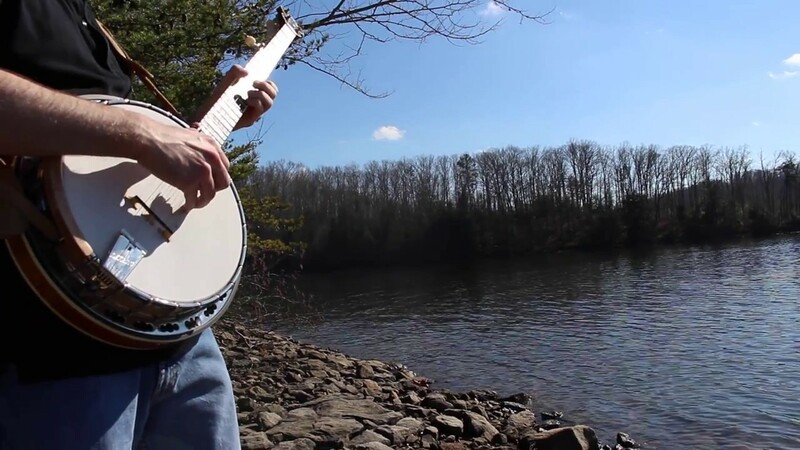 We also play a number of instrumental tunes like that Blackberry Blossom, Bill Cheathem, Salt Creek and more!!! We guarantee 100% professionalism and we will work with you on making sure that your event goes smoothly and is an absolute success. 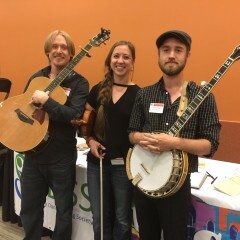 Professional, prompt and they played great music. Would highly recommend these two. They showed up early, had a great set, and very communicative before the show. Highly recommend! They were on time and ready when requested. Performance was terrific! Would recommend and definitely will use again! They did a great job! Everyone at my party enjoyed the music and the atmosphere they helped create. They played some classics as well as their own songs... even played a song for my daughter and I to sing together. I highly recommend Cull Hollow! Nice guys and great music! Today I found out why so many are booking Cull Hollow. It was raining. Jordan drove two hours to Macedonia Baptist Church, Jonesville, Ky. He showed up an hour early and waited for Mickey. They sang two spiritual songs during morning service, ate in the fellowship hall, and went back to the church for the concert. Then they did a mini concert in the Rest Home. Great music, great guys, great party! We hired Cull Hollow for a backyard birthday party, and they did not disappoint. They were super easy to communicate with, professional, and personable. The music was spot on with a lot of variety to suit all kinds of musical tastes. We received a lot of positive feedback from partygoers as well, and we would definitely recommend Cull Hollow to anyone looking for a fun addition to their event. Thanks, guys! Cull Hollow was great to work with and very talented. 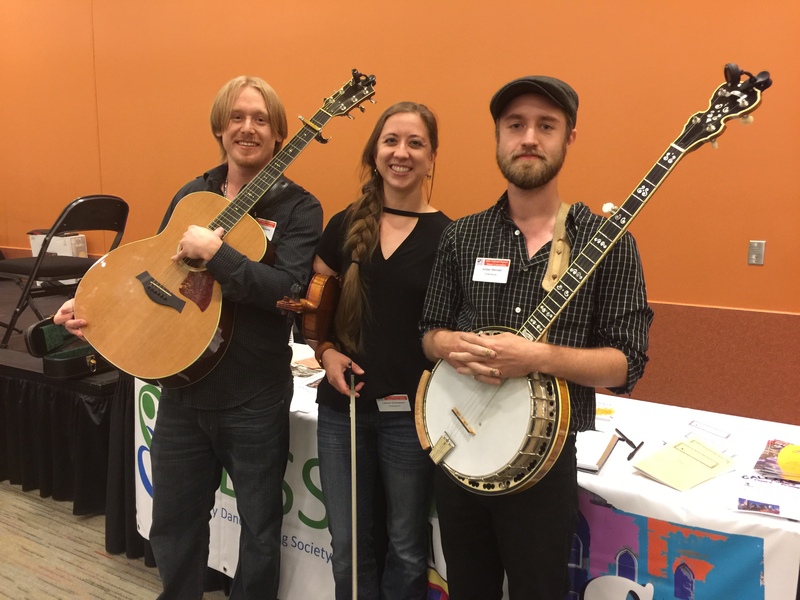 Cull Hollow provided terrific danceable music for the Contra Dance room at the 66th National Square Dance Convention in Cincinnati. They were responsive leading up to the event and were friendly and approachable to all our dancers. For our dancing pleasure, they brought along an exceptional fiddler! 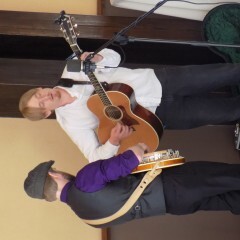 Cull Hollow gave an outstanding performance for my friend's wedding! Everyone there was raving about them. They showed up early, communicated well about what they needed, and were extremely professional. 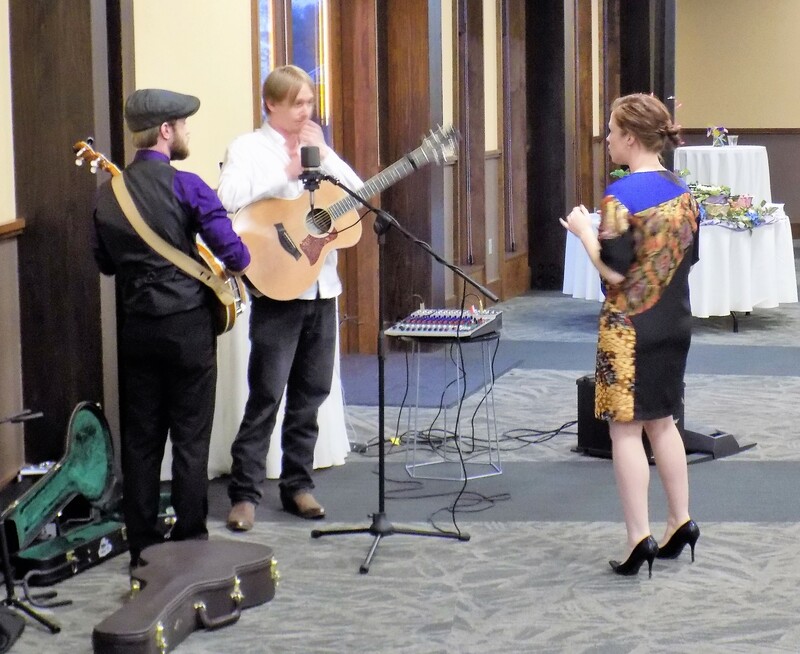 They had no problem doing a special arrangement of the couple's song, which was a rock song, performing it as a slowed down acoustic version appropriate for the bride to walk down the aisle. They went above and beyond the call of duty across the board. Talented musicians and a pleasure to work with. We hope to hire them again! Amazing guys to work with. Very professional, great musicians and easy to work with. 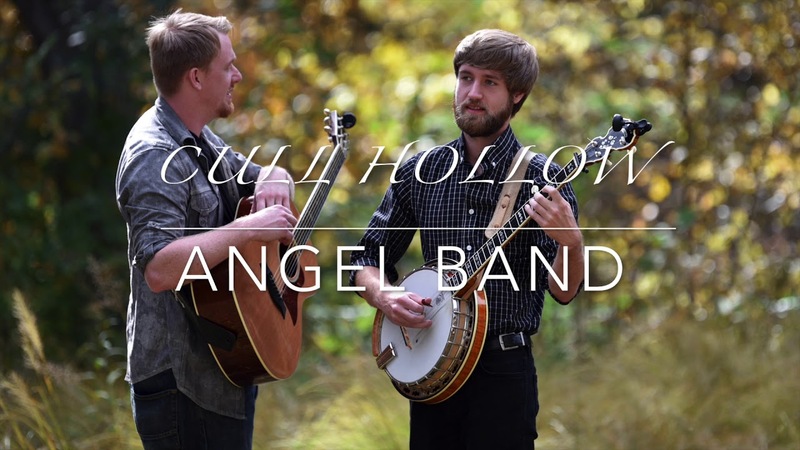 They were able to go with flow of our event, I highly recommend Cull Hollow and look forward to using them again. I was SO glad we found these guys on Gigsalad! They were so agreeable, prompt and courteous. 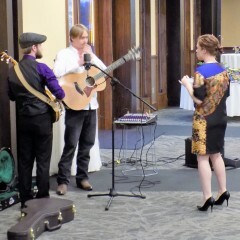 They played three 1-hour sets for our wedding reception. 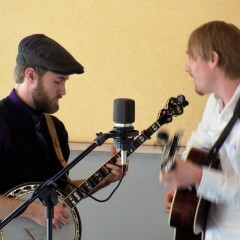 Super musicianship, great bluegrass, plus they played many other current favorites that our young crowd really enjoyed. Really versatile! They did everything they said they would, and sounded even better live than they did online, especially the vocals. Very professional, fine young men. We were so pleased! Great band at a great price! Cull Hollow was the perfect band for our event!! Several guests requested business cards to have them at future parties... we will certainly use them again! 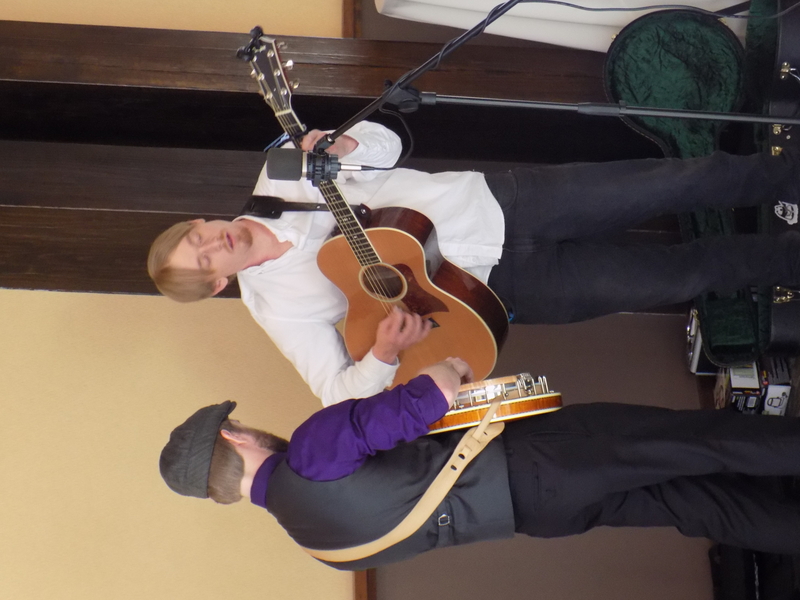 They played the cocktail and dinner hour of our wedding and were outstanding! Thank you for making a great evening even more special. Book them. Very reasonable rates. Quick set up. Easy to work with. Hired Cull Hollow for my son's grad party. Mick and Jordan were very professional and did a fabulous job! Party guests loved them and most importantly so did my my son. I could not be more satisfied! They responded to my messages right away, which was a big plus! I definitely recommend hiring them for your event; I'll most definitely hire them for mine! And GigSalad made it a breeze to book and stay in touch with the band. I'd give them 10 stars if it were an option. 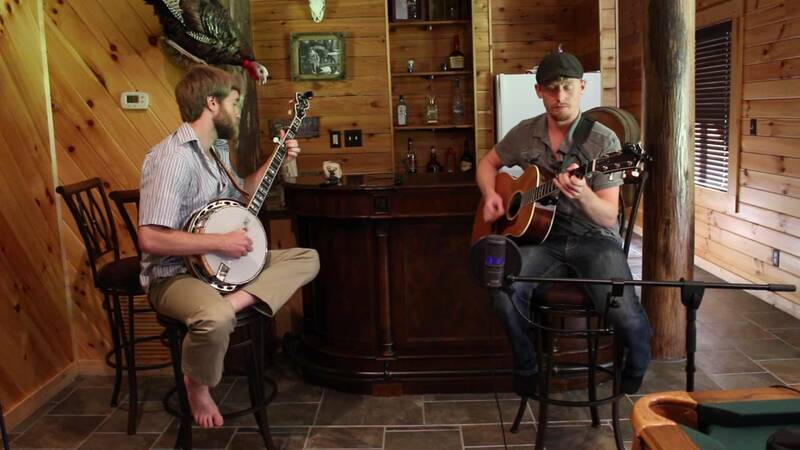 Step-brothers who grew up in rural Kentucky, Mickey and Jordan were always obsessed with music. Throughout their young musical lives, the two budding musicians experimented with a variety of styles and genres. Today they dedicate their lives to the Entertainment services they provide. They want nothing more than to insure complete satisfaction and joy for the people that they do business with. We use top-of-the-line Bose audio equipment for exceptional sound quality. We also offer DJ music!